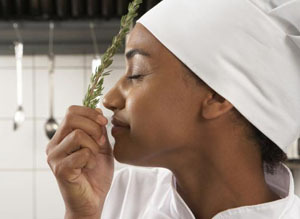 I read another interesting post by internationally recognized aromatherapy authority Robert Tisserand. I knew Rosemary Essential oil was reputed to increase memory but here is research to back it up. Posted by Maryclaire Mayes on Tuesday, May 14th, 2013 at 10:30 and is filed under Around Us.